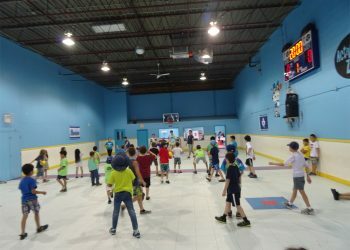 Sports and Games - Active Kids Zone Inc. 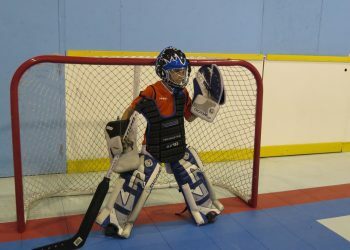 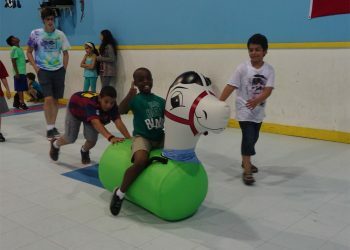 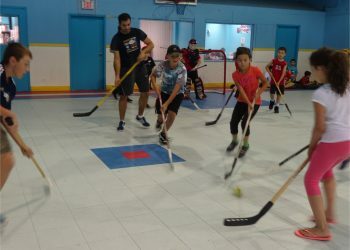 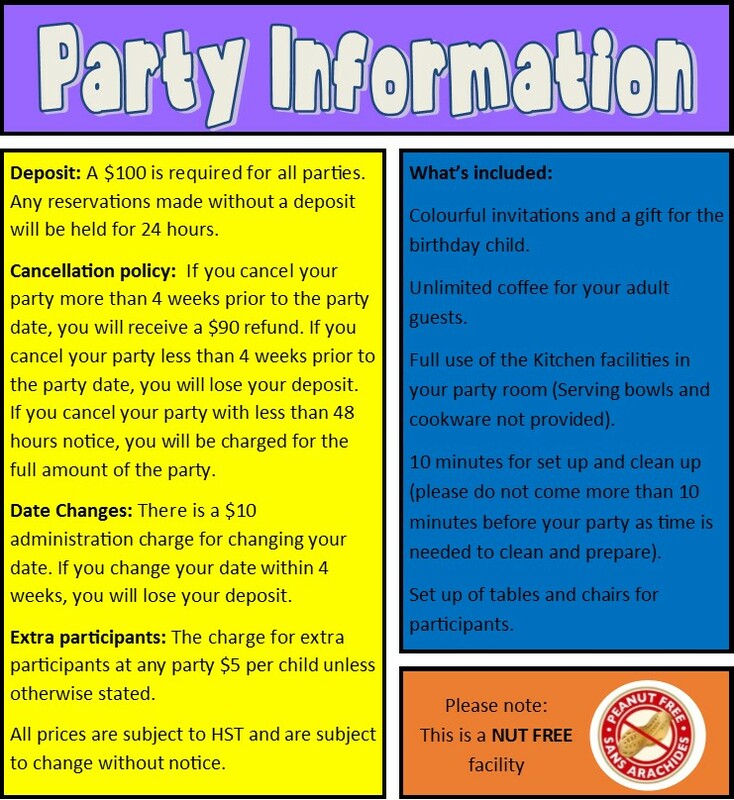 This ACTIVE party gives your child a chance to choose his or her favourite sports to play. 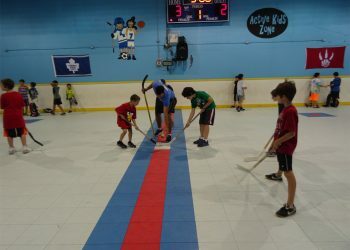 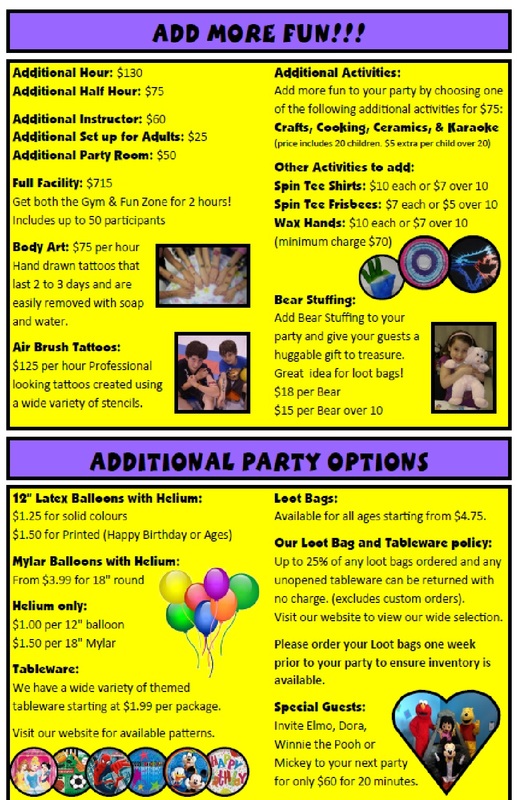 Hockey, Soccer, Basketball and the party favourite, Dodgeball, are just some of the choices. 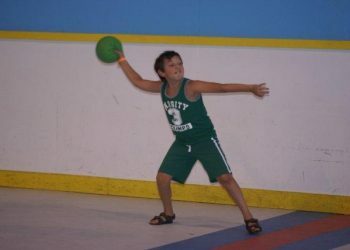 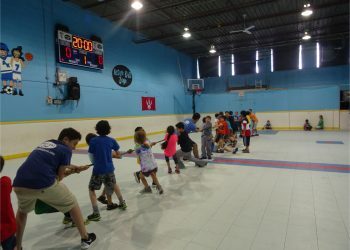 Our organized games are a great option for kids who love being active but are not into sports. 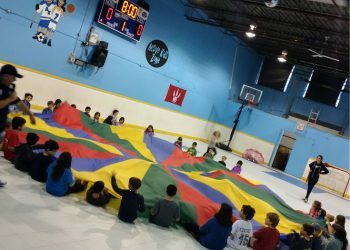 Parachute games, relay races, and big ball tag are just a few ideas to get your party started. 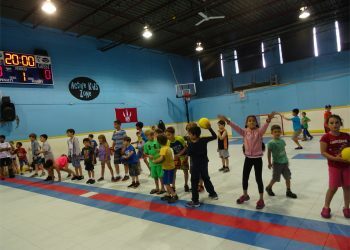 Our gym is exclusively yours with an experienced instructor and all the equipment necessary to keep your guests active and having fun!